Excellent location! Great for all amenities, transport links and shopping, a short distance from the city centre, universities and hospitals but also situated in a quiet road in L7. 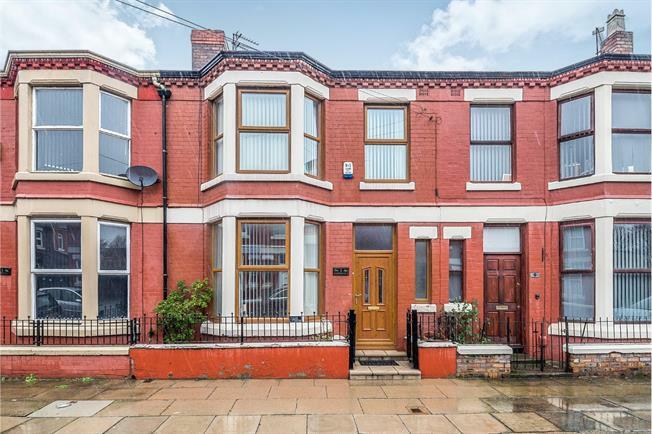 Spacious in size this three bedroom terraced home comprises of entrance hall, lounge, dining room and extended kitchen to the ground floor. There are three bedrooms upstairs with a family bathroom and a yard to the rear and a small front. Please contact 0151 220 4443 to view.